Wonderful experience. Sherri and the staff were great and attentive. Everything was done according to my instructions and wishes. Would recommend and hire again. Thank you for helping me make this day truly special for my sister. 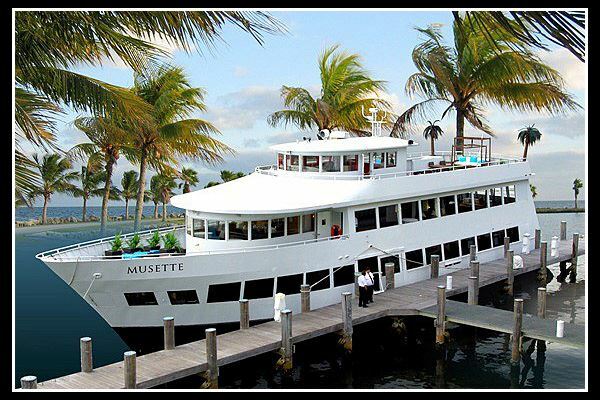 I was at a wedding recently on Musette Yacht and it was exquisite we had the best time ever and the food was amazing...great experience for the guests! I totally recommend them!